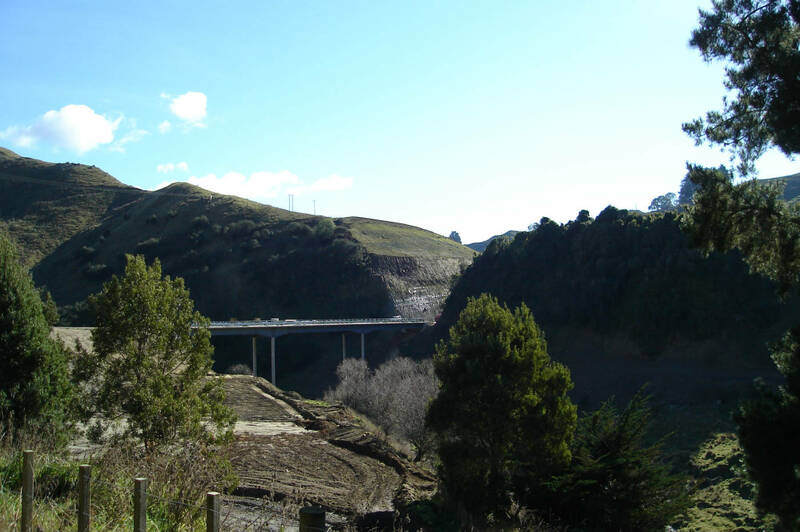 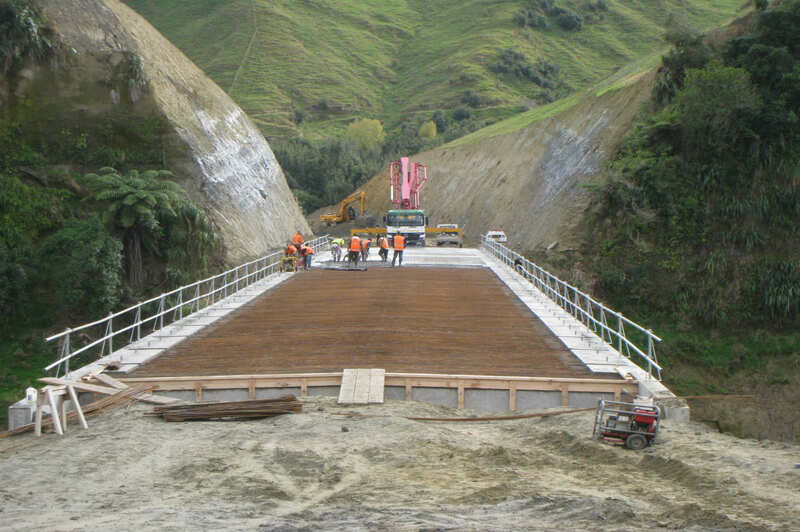 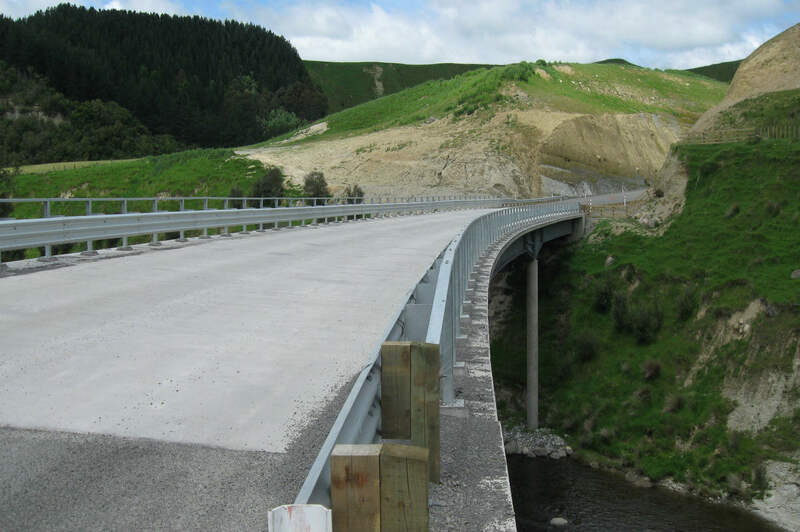 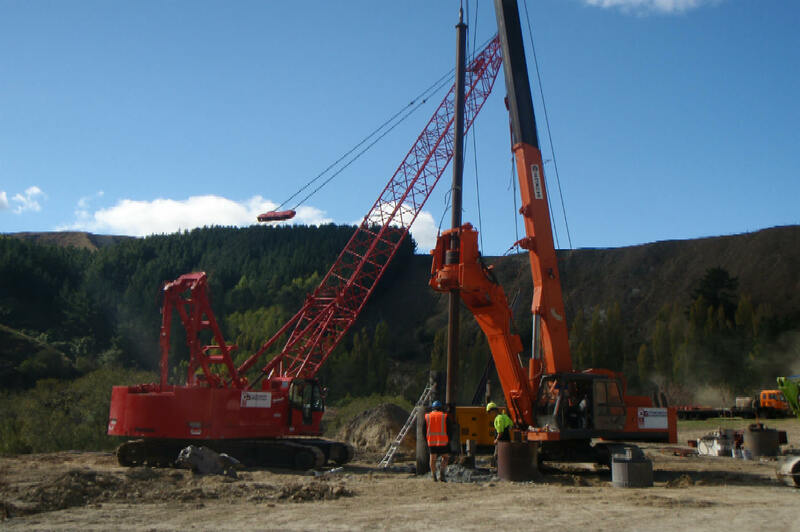 Design and construction of two 100m long x 3 span bridges over the Mangawhero River, 250,000m³ of earthworks including 60,000m³ of rock excavation. 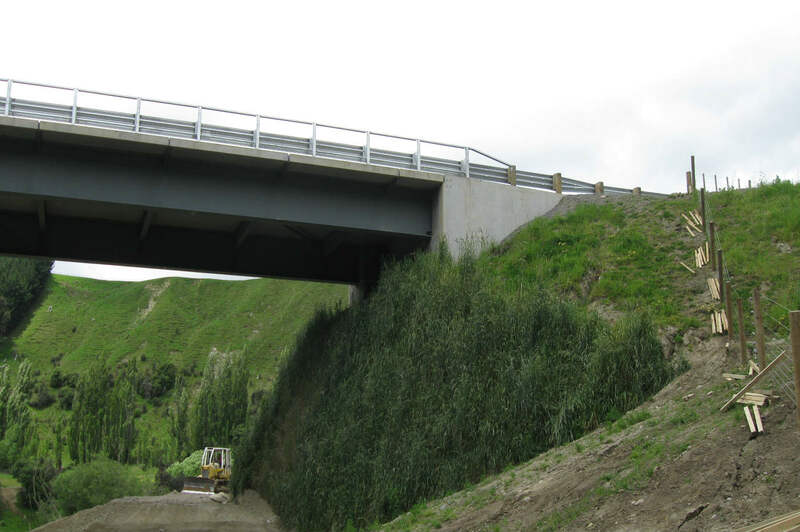 Works also included the design and build of two reinforced earth retaining walls up to 12m high, 1.6km of pavement and associated traffic services. 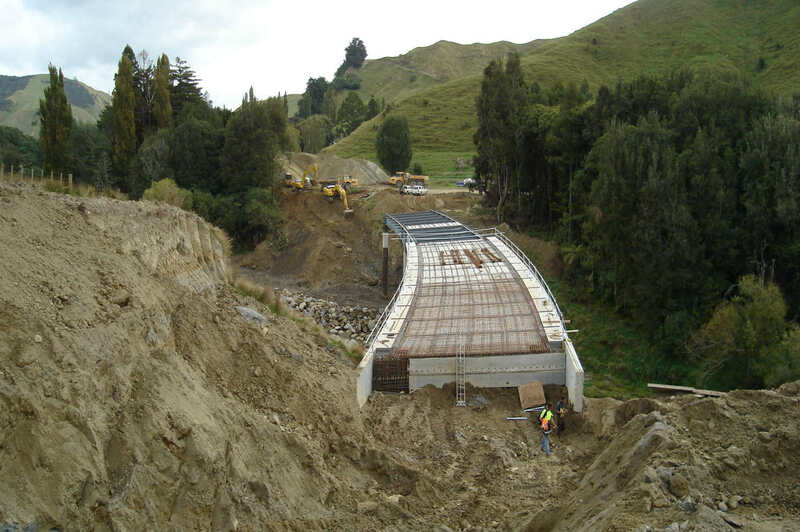 Programme: The project was completed 6 months early due to CSL’s re-design of the structures and retaining walls, reducing the earthworks settlement periods. 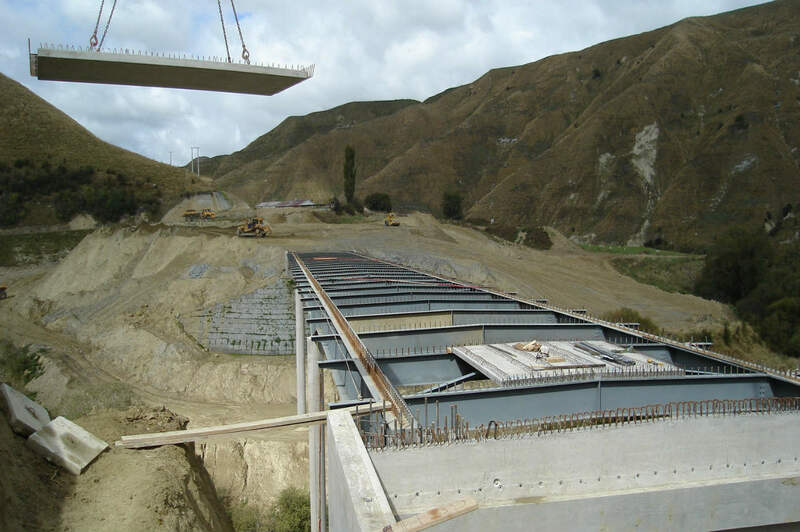 Quality: CSL have closely managed all aspects of construction of the project either by their own crews or by specialist suppliers, within their AS/NZS ISO 9001:2008 Quality Management System (QMS). 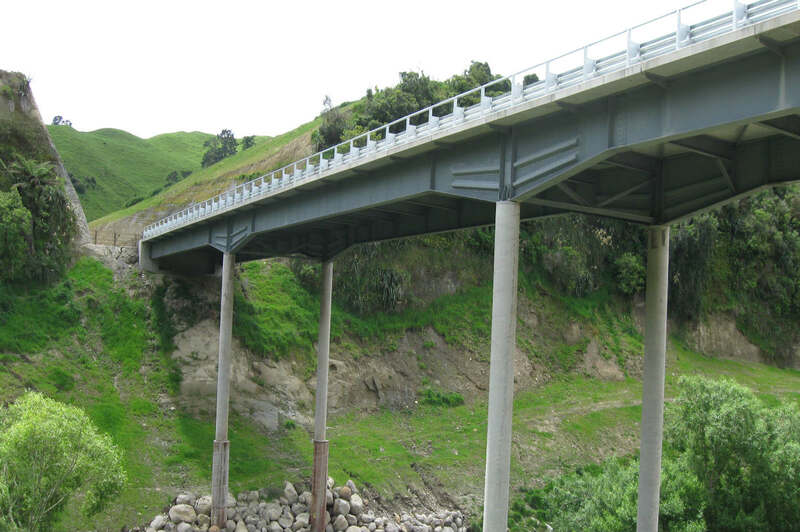 There were no significant defects requiring remedial works. 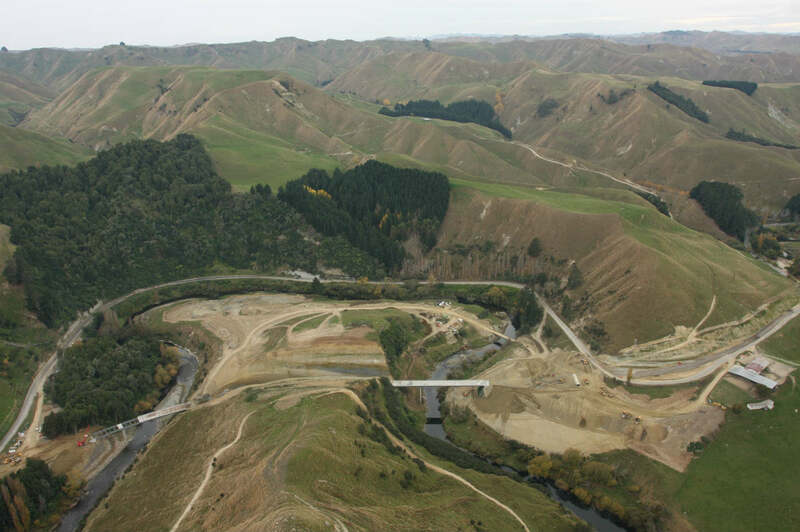 Environmental: The contract crossed the Mangawhero River twice with soils varying from rock to sensitive ashes in an area which is both culturally and environmentally sensitive. 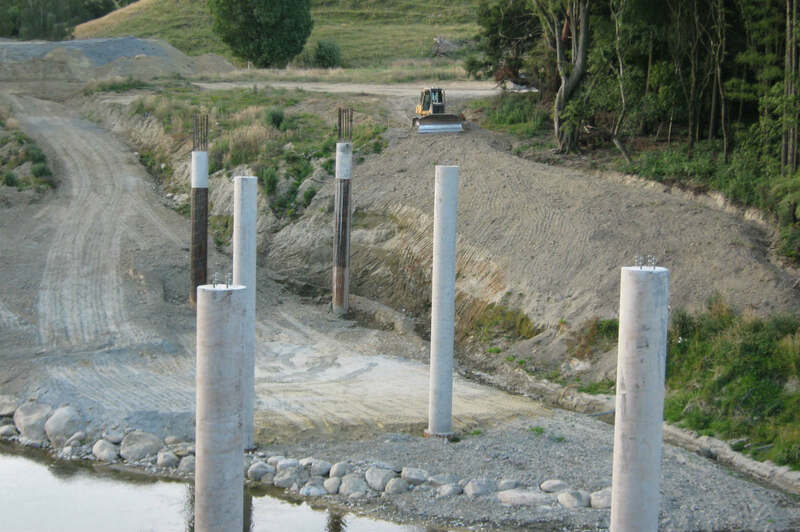 The Resource Consent had restrictions on access to the river bed during fish spawning seasons. 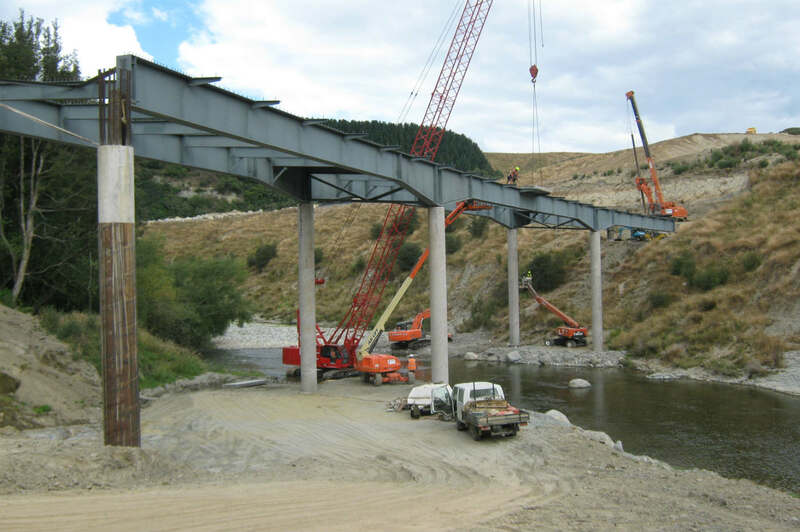 A temporary 30m single span bridge was constructed to allow earthworks plant to cross the river with no adverse affects. 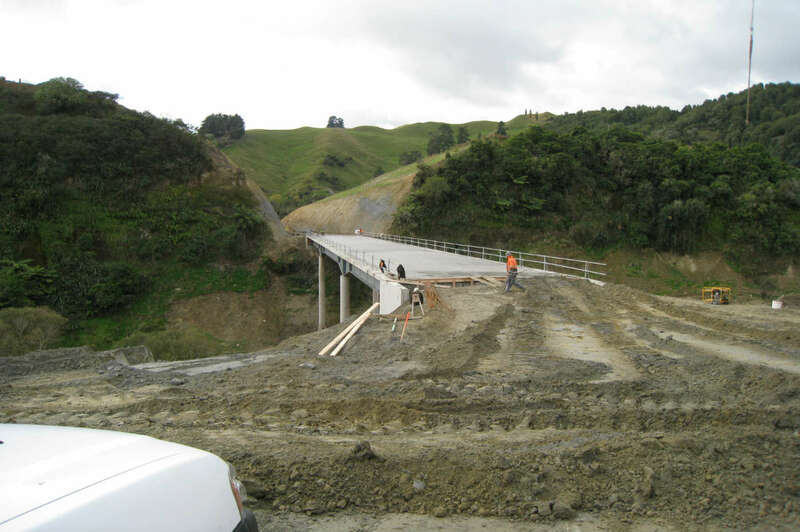 There were no environmental incidents on this project. 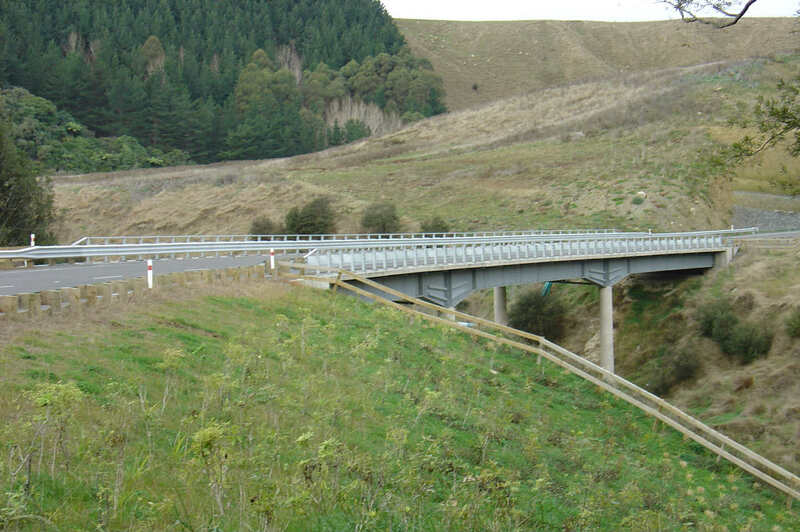 Traffic Management: A specific traffic management plan was produced for this project. 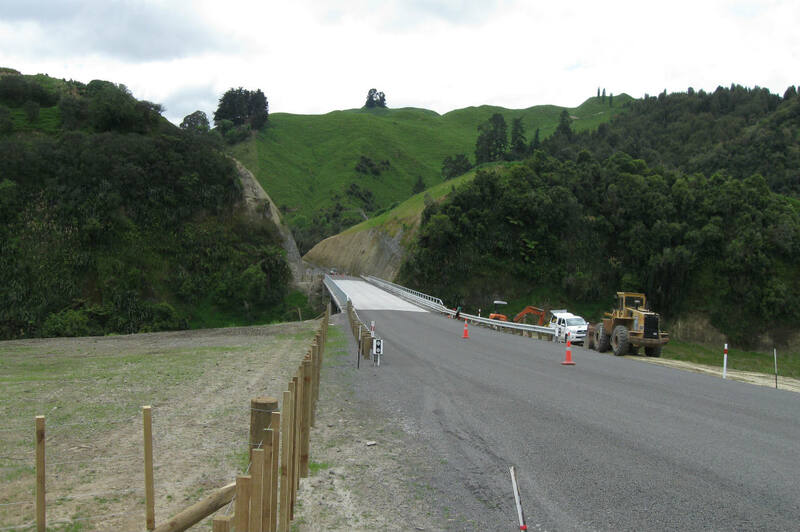 The project required that we operate on and adjacent to the existing SH4 including operating earthworks plant in live traffic. 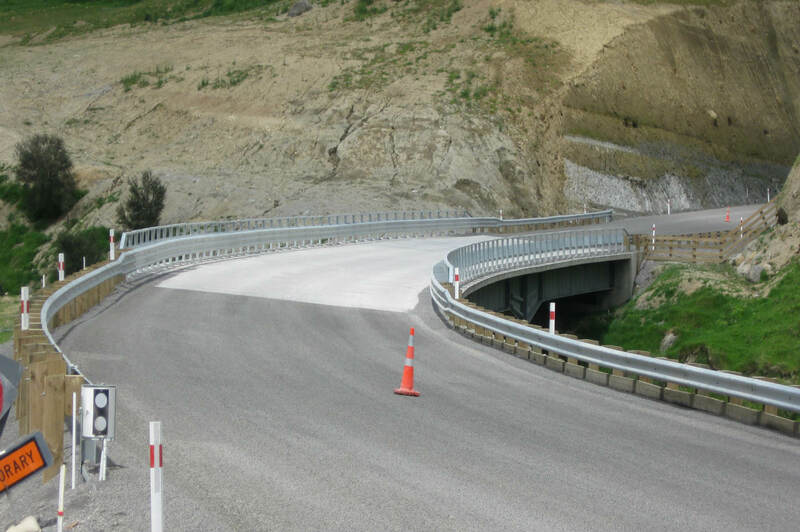 There were zero traffic incidents on this project. 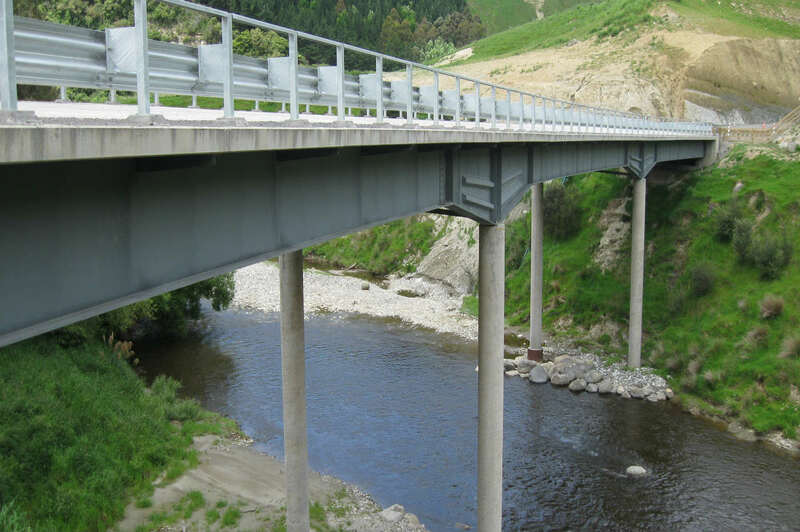 Public Relations & Cooperative team approach: CSL’s re-designed structures reduced the construction programme, therefore minimised the disruption to both road users and adjacent property owners. 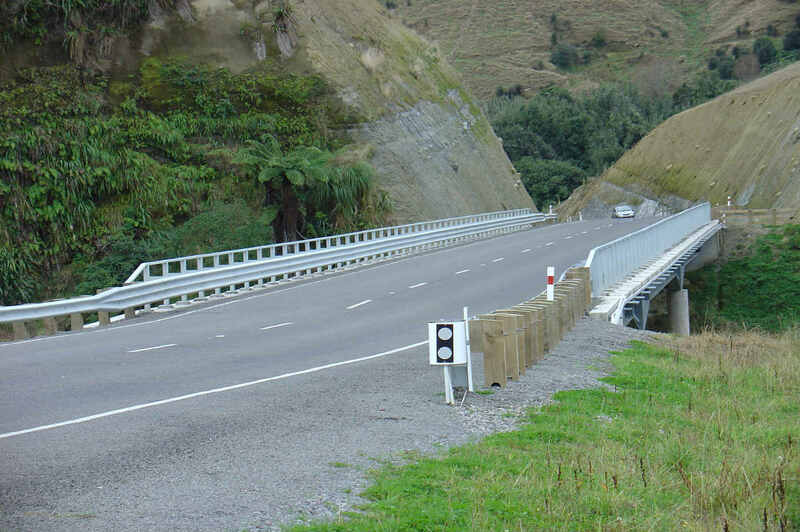 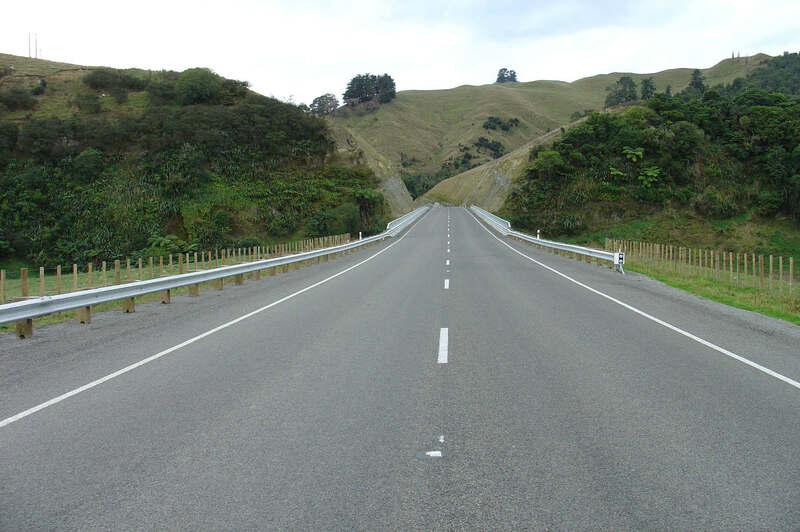 This required high levels of cooperation between our designers, NZ Transport Agency, MWH and other affected stakeholders. 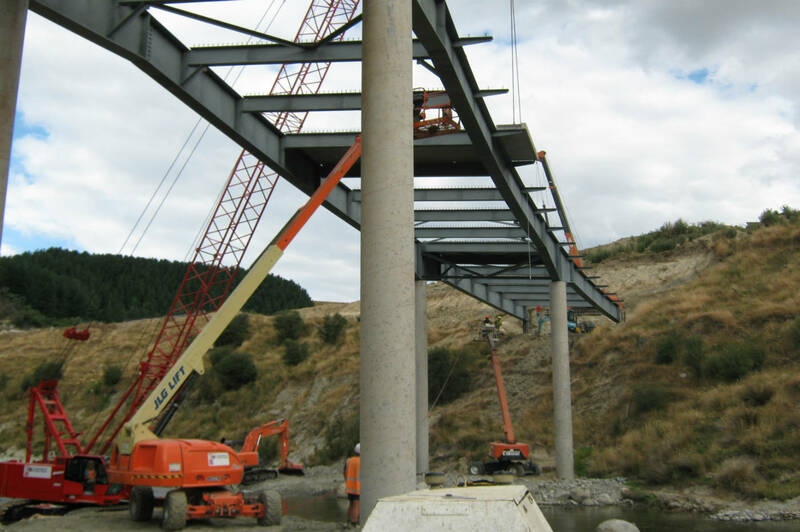 Management/Administration: All aspects of the contract’s management requirements were met including reporting, communications, financial control and risk management.